(World Watch Monitor) — More than 300 Christian children in two high schools in Zhejiang province, which has been referred to as the “Jerusalem of the East” for its strong Christian presence, have been asked to fill out a form stating that they did not follow a religion, World Watch Monitor has been told by a trusted local source. While “it is normal for a school to ask parents to fill out a form which includes questions of faith when a child is first enrolled in school, for many years this hasn’t been an issue,” our source, who wished to remain anonymous, explained. 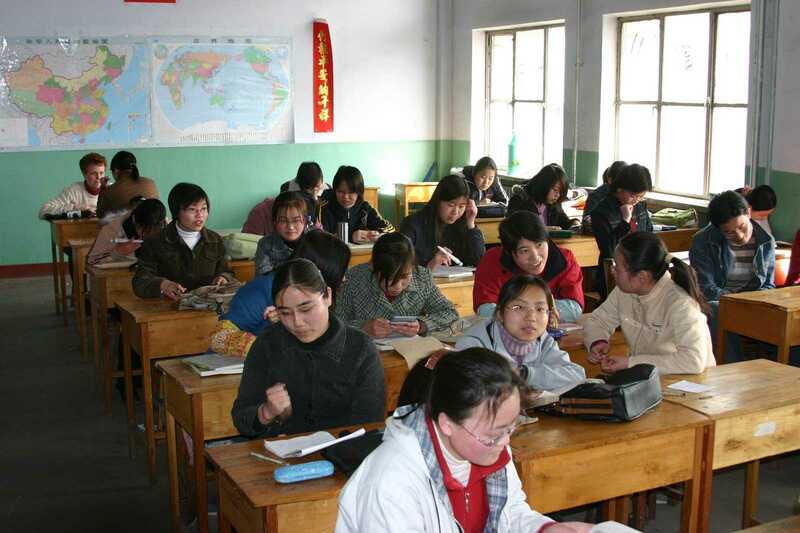 Schools in China are government-controlled and financed and therefore communist in ideology, and Christian children have sometimes faced “shaming” incidents, “but the extent of such shaming was to prevent them from joining the Communist Youth League, thereby denying them any of the perks that come with a progression to Communist Party Member later in life,” World Watch Monitor was told.